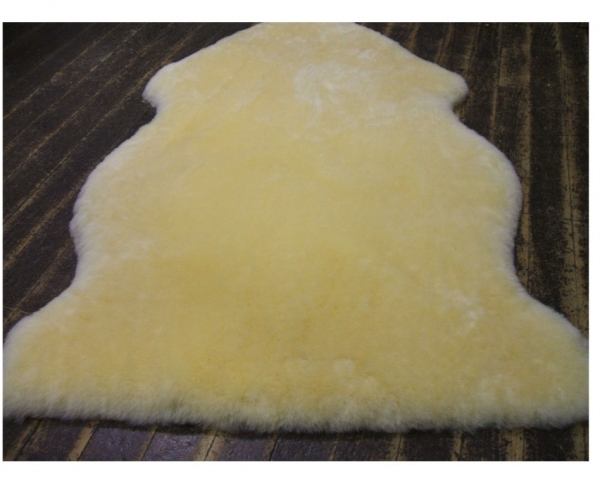 We have added a new accessory, super soft infant sheepskin rugs. Our fine sheepskin fleece is the cosiest around. 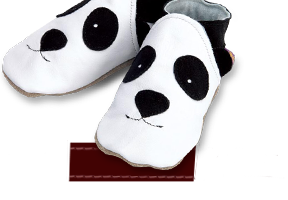 Machine washable, it’s perfect for cots, car seats, prams and playmats. It can also be used to line chairs for the elderly and convalescents.